Looking for a Profitable Buisness? 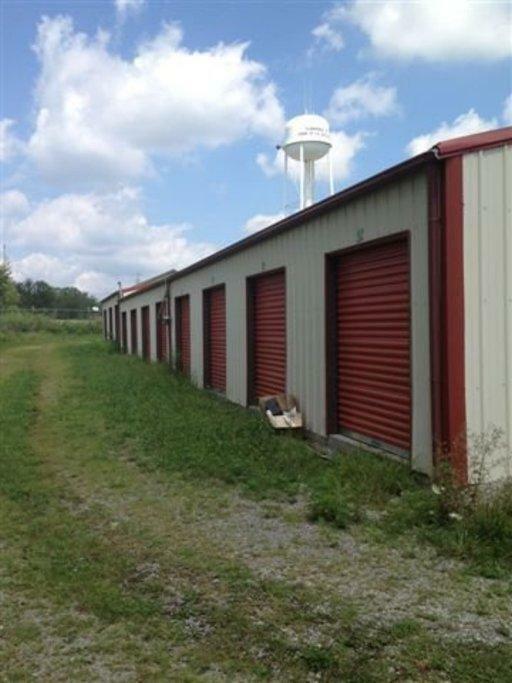 Take a look at this established Storage Unit business in Clarkrange, Tennessee. 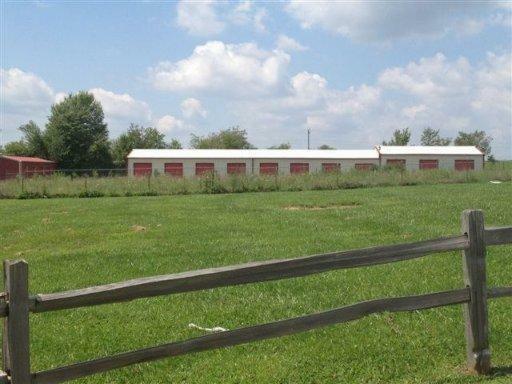 3 Buildings, 27 units, 10x15 each and currently rented for $50/month. 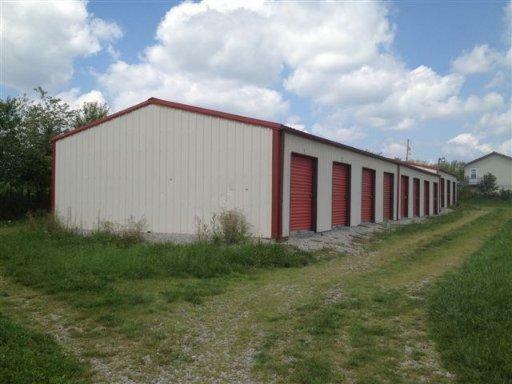 In a great location close to other businesses and apartments. 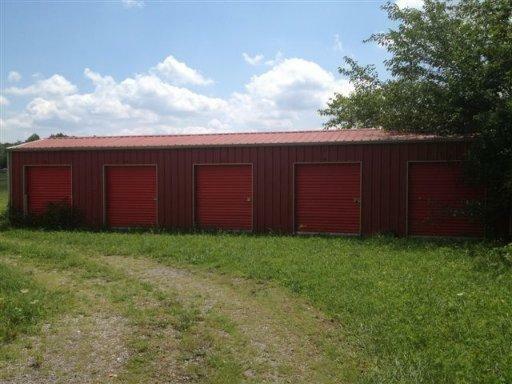 Call listing agent/office for more detail on this amazing business opportunity.